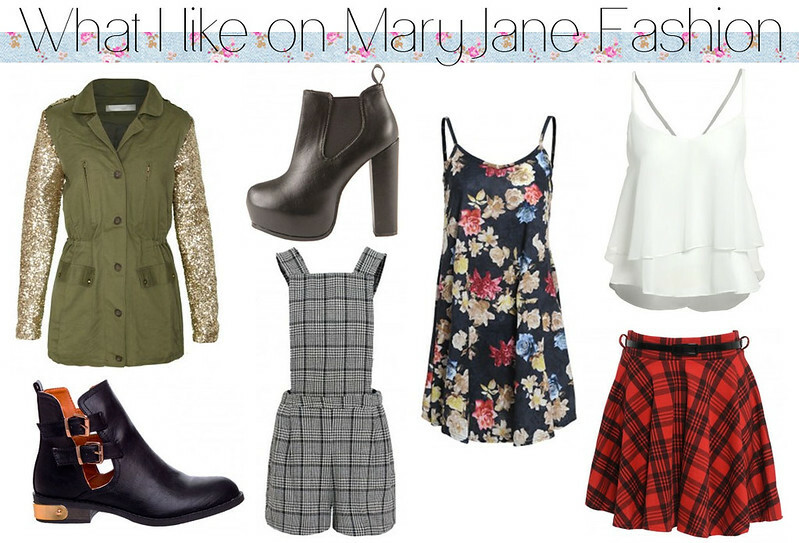 Mary Jane Fashion is a site not many people have heard of. They're based in Manchester and they sell cheap, affordable women's and men's fashion. Whether it's Bomber Jackets for men, dresses, crop tops or even faux fur jackets for women Mary Jane Fashion seem to sell it all! 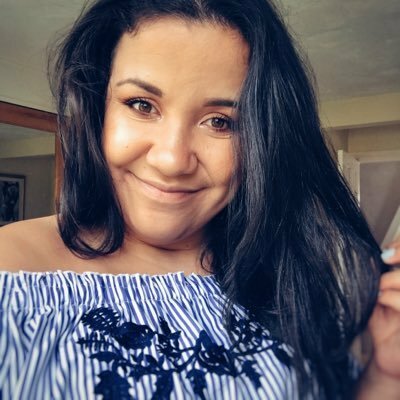 So for the second time of this feature I'd thought they'd be perfect! Tartan Skirt - £8.99 I've wanted a sequin sleeve jacket for AGES. I really don't know why I just think they look really cool! I love the cut-out boot trend at the moment and this pair are gorgeous! I love a good playsuit and how pretty is this dog tooth print one? Perfect for layering on top of plain long sleeved tops and blouses! I love the swing dress trend at the moment too and how pretty is this floral print one! I love the playsuit and boots! I love the dress! and the price is amazing too! visit us at rabbitandeye.etsy.com and LIKE us on facebook (https://www.facebook.com/rabbitandeye) for 10% off your whole purchase when you sign in our site. I like all variety here,but am looking for cheap dresses,like this platform http://www.dressycart.com/. Thanks for posting your blog about the Pearls jewellery London. Pearls jewellery London have been restoring seed pearl jewelry for over 25 years. There is more to reweaving than just restringing pearls. Repeating a pattern is one thing, but dealing with small pearls which are often clogged with glue and horse hair is something else entirely. I have spent years restoring pieces for Sotheby’s and Christies auction houses.